Introducing the IW Children’s Festival! Buckle up for an Adventure! This spring will see the launch of the very first Isle of Wight Children’s Festival, taking place during the Easter Holidays from the 12th – 14th April 2018.  For three days the Ventnor Exchange team will be transforming the Quay Arts Centre in Newport into a hub of activity and fun for families by hosting incredible performances, spell binding storytelling, magical experiences, mad games and wicked workshops! A new event made entirely for families the Isle of Wight Children’s Festival will see two of the Island’s most prolific arts organisations working together to create a truly unique experience for young people in the area. It’s affordable too, with loads of free events promised and all ticketed shows £7.50 and under. Among the first shows to be announced is the story of ‘Yana and the Yeti’ a beautiful show created over several months in the far north of Norway, by the acclaimed Bristol based puppeteers Pickled Image. 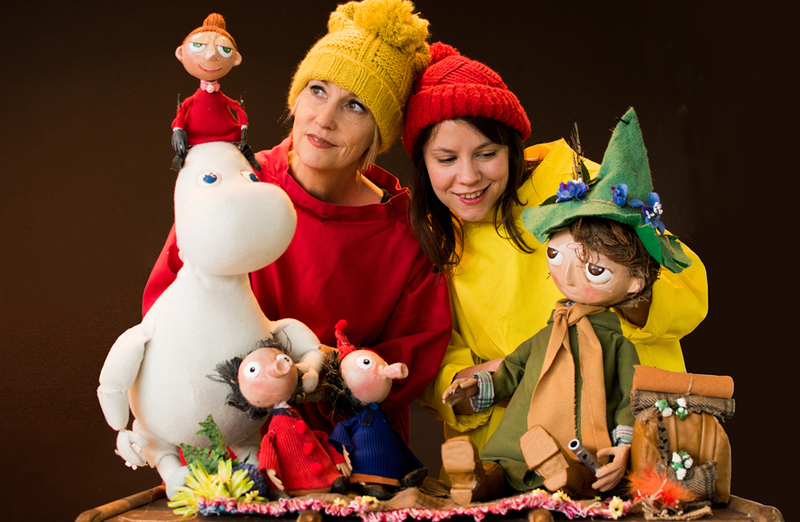 This will be joined by Tove Jansson’s famous creation ‘The Moomins’ brought to life on stage by the Get Lost & Found collective from Brighton. Tagged Family, Get Lost & Found, Isle of Wight Children's Festival, Pickled Image, Quay Arts.